Adnoc has signed agreements to offer stakes in Adnoc Refining for $5.8bn, Husky Energy has ended the $4.95bn acquisition bid for MEG Energy. 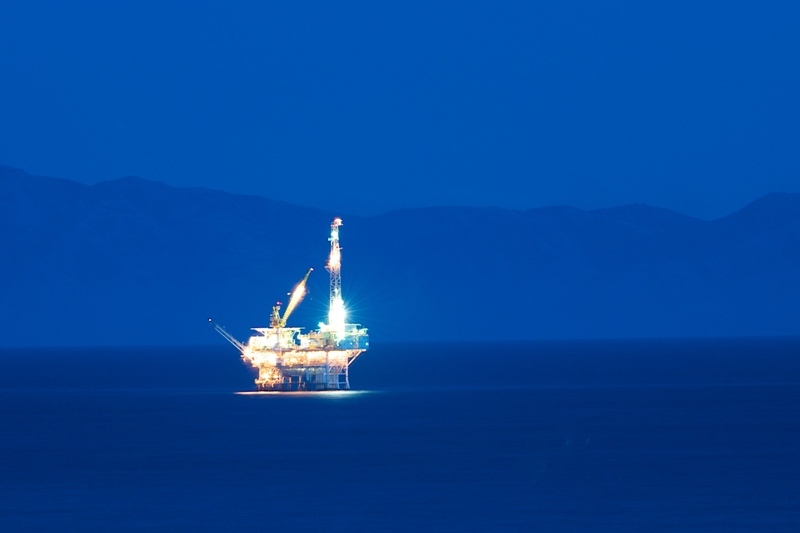 Hydrocarbons-technology.com wraps up the key news headlines from January 2019. An oil pumpjack located in the province of Alberta, Canada. Credit: Jeff Wallace. 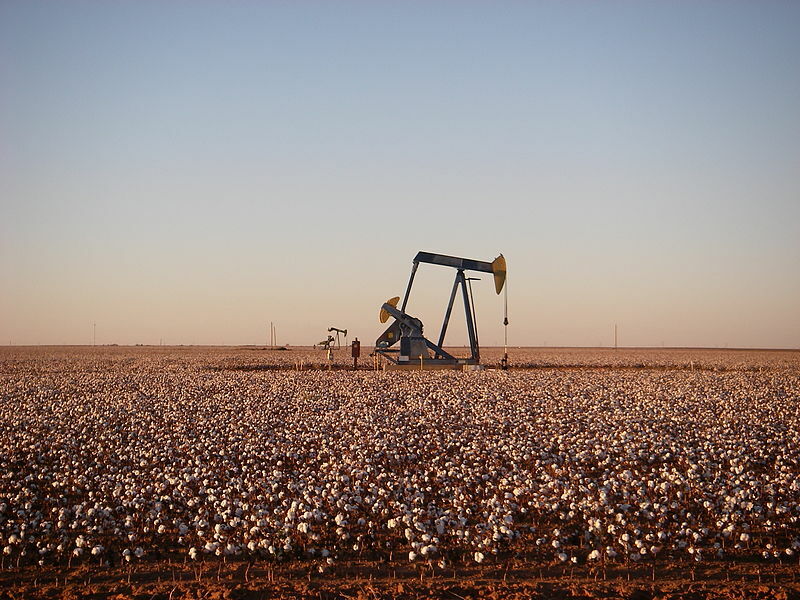 QEP Resources aims to become a Permian pure-play company. Credit: Zorin09. The blockchain-based platform will enhance transparency and remove manual exchange of information between buyers and sellers. Credit: Mark Mitchell. 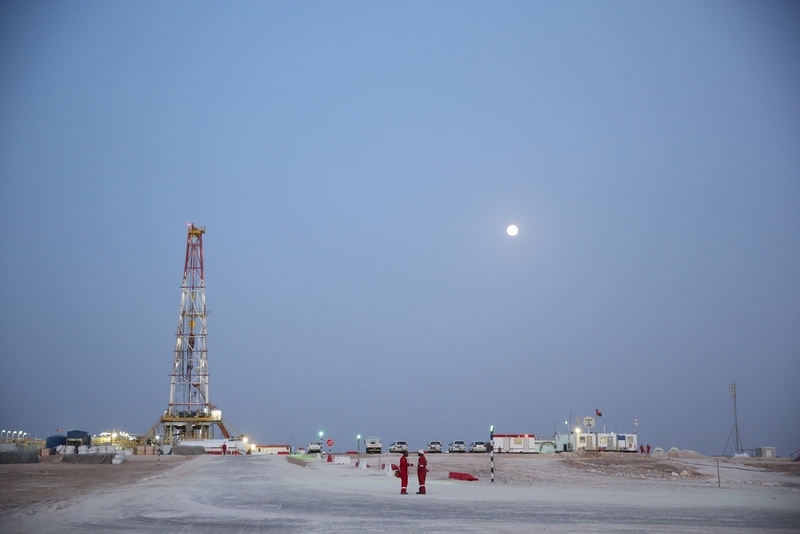 The first phase of development, Khazzan, started gas production in 2017. Credit: BP p.l.c. The Abu Dhabi National Oil Company (Adnoc) signed agreements to offer stakes in its unit Adnoc Refining to Italian firm Eni and Austria’s OMV for a total consideration of $5.8bn. Eni will acquire a 20% interest in Adnoc Refining for $3.3bn, while OMV will purchase 15% of the shares for $2.5bn. Adnoc will retain the remaining 65% stake in the company. The transaction values Adnoc Refining at an enterprise value of $19.3bn and seeks to expand the company’s access to markets in Africa, Asia and Europe. The business has a total refining capacity of 922,000 barrels a day. Husky Energy ended the C$6.4bn ($4.95bn) acquisition bid for Canadian oil sands producer MEG Energy after failing to secure enough support from shareholders for the deal. Based on a condition that at least 66.7% of MEG shares must be tendered for the completion of the acquisition, the company’s hostile offer expired on 16 January. Husky decided not to extend the offer citing a lack of MEG Board and shareholder support, as well as lamented that market conditions changed dramatically since the offer was proposed. Saudi Aramco is reportedly planning to acquire a 19.9% interest in South Korean refiner Hyundai Oilbank from Hyundai Heavy Industries Holdings for a $1.6bn consideration. The proposed transaction will offer the state-owned company greater presence in South Korea, which is one of the firm’s biggest buyers of crude oil in Asia, Reuters reported. Aramco already owns a 63.41% majority shareholding in South Korean refiner S-Oil. Indonesian oil and natural gas company Pertamina announced plans to invest $1bn in a regasification hub project in the Philippines, according to the Department of Trade and Industry (DTI). In a meeting with DTI secretary Ramon Lopez, Pertamina officials expressed interest to participate in the development of liquefied natural gas (LNG) in the country. Pertamina corporate marketing director Basuki Trikora Putra stated that the company is looking to invest in floating storage regasification unit (FSRU) or land-based LNG regasification and to provide LNG supply. Investment management firm Elliott Management made a proposal to acquire all of the outstanding shares of US-based exploration and production company QEP Resources for a $2.07bn all-cash transaction. The offer values QEP at $8.75 a share and represents a 44% premium to the stock’s closing price on 4 January. Elliott made the proposal in a letter to QEP’s board. In the letter, the company claimed that QEP remains deeply undervalued and the sale would be the best approach to maximise shareholder value. Hillcrest Petroleum signed a memorandum of understanding (MOU) with Australian oil and gas firm Xstate Resources to jointly pursue onshore oil and gas acquisitions in Canada and the US. 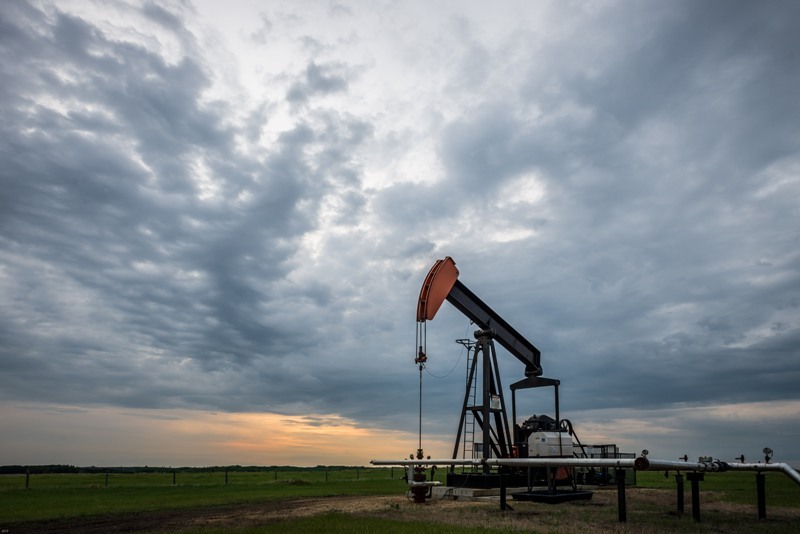 Hillcrest identified certain producing oil and gas assets in the Western Canada Sedimentary Basins and was reviewing them for potential acquisition and development. Xstate was also reviewing several oil and gas projects in the US to pursue acquisition opportunities. A ruptured gasoline pipeline in central Mexico exploded, killing at least 79 people and leaving several others injured. According to media reports, the explosion took place after the pipeline was ruptured by suspected fuel thieves in Tlahuelilpan, Hidalgo. Several people gathered around the pipeline to fill up containers with spilt fuel and were engulfed in an inferno following the blast. Three major oil companies Chevron, Total and Reliance Industries invested in blockchain-based oil platform Vakt. Vakt manages physical energy transactions, from trade entry to final settlement. The companies will also implement Vakt’s blockchain-enabled platform, which was launched in November. India’s Union Cabinet granted approval for Rs225.94bn ($3.17bn) expansion of the Numaligarh refinery in the state of Assam to meet fuel demand in the north-eastern part of the country. The project will increase the refinery’s capacity by six million tonnes per annum. The central government will provide Rs10.2bn ($143.51m) of viability gap funding (VGF) for the proposed refinery expansion project. BP and Eni signed an agreement with the Ministry of Oil and Gas of the Sultanate of Oman towards the award of a new exploration and production sharing agreement (EPSA) for Block 77. Under the terms of the heads of agreement (HoA), the companies will work with the Government of Oman towards the EPSA award. With a total area of almost 3,100km², Block 77 is located in central Oman, 30km east of the 2,850km² Block 61 operated by BP.